Running an effective email marketing campaign is no easy feat, especially if you’re just starting out. Consumers have become accustomed to the original tricks, and today, you’ve got to take your strategy up a notch to earn the trust of your audience and boost open rates. It all starts with the list—and even building your list takes time. But if you’re like most marketers, you want to see results, and you want to see them quickly. 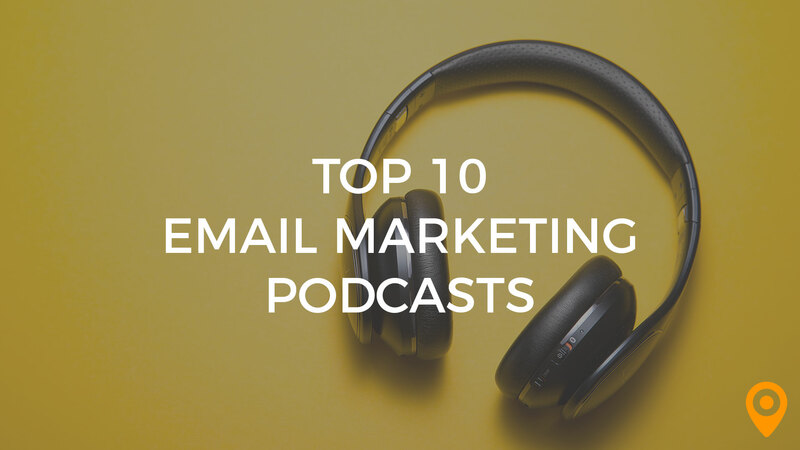 So instead of throwing caution to the wind and using a trial-and-error method to find out what works, take a cue or two from some of the leading email marketing minds in the biz. The following blogs provide some of the best, tested, usable and effective email marketing strategies to help you catapult your campaign to success from the start. Listed in no particular order of importance, here are 25 email marketing blogs you should bookmark today. Be Relevant! Email Marketing Blog by Tamara Gielen – Tamara Gielen has been successfully managing email marketing campaigns for a decade, and currently manages about a dozen different campaigns. Email marketing is her passion, and it shows in her insightful posts. The Return Path Blog – A serious approach to email marketing coverage, The Return Path Blog focuses heavily on industry topics and data utilization. Deliverability – Multiple contributors take part in offering up valuable and entertaining advice covering all aspects of email marketing at Deliverability. 4. AWeber – One of the leading email marketing platforms, AWeber’s blog provides plenty of useful resoures for anyone running an email marketing campaign. The Retail Email Blog – Lyla Reinero is part of the Creative Services team at Responsys. She shares her insights on retail email marketing campaigns at The Retail Email Blog, a daily guide to what’s going on in the email marketing industry and an archive of effective creative and tactics. Word to the Wise – Providing information on email marketing best practices and delivery improvement, as well as details on legal issues, industry information and technical advice, Word to the Wise covers the important business aspects of using email as a marketing initiative. StrongMail Blogs – A number of email marketing experts contribute to the four StrongMail blogs, two of which focus in on email marketing topics: Email Marketing Insights and Maximizing Deliverability. The Email Guide – A compilation of the most recent email marketing blog articles around the web, The Email Guide is a great one-stop shop for the latest info and advice from leading experts in the industry. Social Email Marketing – Analyzing the intersection of social media and email marketing, Social Email Marketing provides the insights you need to run an effective social email marketing campaign. The Email Marketing Chronicles – An indiemark blog, The Email Marketing Chronicles provides advice and information for digital and direct marketing professionals. The Whitelist – Managed by ClickMail Marketing, The Whitelist talks “not just sending, but delivering, too!” including topics such as data analysis, clickable images and CTR, email marketing for mobile and much more. Email Monday – Jordie van Rijn, an email marketing consultant with more than 10 years’ experience, offers up his expertise at Email Monday. Rijn covers topics such as timing your email marketing messages and engagement, along with fun and entertaining posts, such as 10 email marketing quotes to share with your social networks. Inbox Groups’s Rants and Raves – Inbox Group helps clients manage successful email marketing campaigns, but they also give away some of their best-kept secrets on their blog. Find topics such as responsive design, treating your subscribers like people and more. Fathom Online Marketing – The Fathom Online Marketing blog covers all aspects of marketing, but its email marketing category alone is comprehensive and updated pretty regularly with useful insights and statistics. Bronto – If you want to know what’s going go in the world of email marketing, Bronto is the blog to visit. Bronto provides all the essential information you need to put the latest tactics and strategies to work in your own campaigns. What Counts – Learn valuable tricks for increasing your open and conversion rates, such as how to craft engaging subject lines, how to use analytics to your advantage and more at the What Counts blog. MailChimp Blog – MailChimp is one of the most-recognized email marketing platforms. While the MailChimp Blog covers features specific to the MailChimp platform, there’s also an abundance of information here that you can use to improve your campaigns regardless of which platform you use. 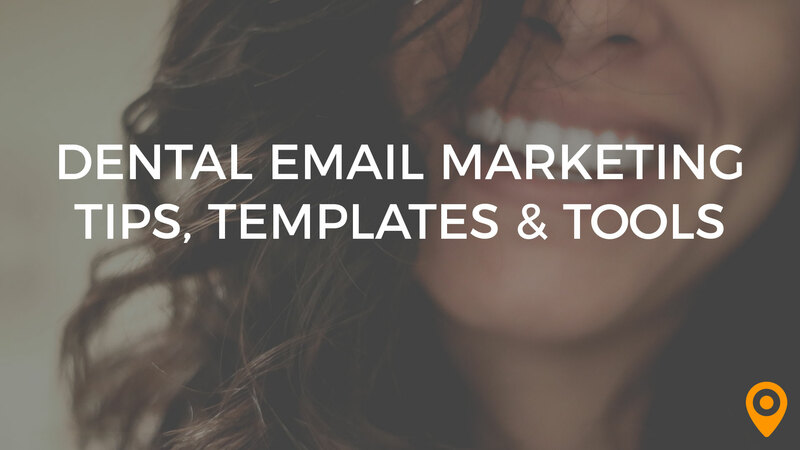 The e-Dialog Marketing Blog – Covering email marketing, cross-channel marketing, digital strategy, campaign management, eCRM and more, The e-Dialog Marketing Blog is a valuable resource for any marketer who wants to take their email campaign up a notch. Experian – Marketing Forward – Experian’s Marketing Forward blog has a strong emphasis in email marketing best practices, with some other general marketing tidbits mixed in. Email Brain – Get tips for increasing sales, opt-ins, special offers and more from Email Brain, a comprehensive email marketing platform. Get Response Email Marketing Tips Blog – The Get Response team provides tips on email design, getting personal with your campaigns, expert responses to common email marketing questions, and spotlights on customers running effective campaigns—find it all at the Email Marketing Tips Blog. Thinkbox – The Vision6 Blog – Australia-based Vision6 provides tips, resources and advice for getting the most from your email marketing initiatives at the Thinkbox blog. The Emma Blog – Want to be an email marketing brainiac? 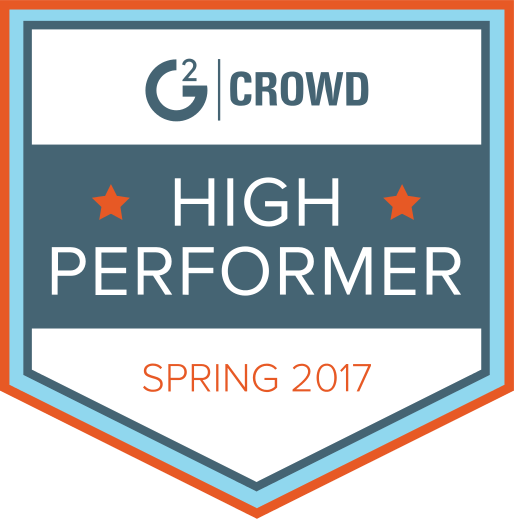 The Emma Blog shares all the resources you need to achieve genius-level, including managing autoresponders, stellar campaign examples, improving response rates and more. Boomerang – An email marketing solution provider, Boomerang also offers a robust resource via its blog, covering automation, deliverability, list building, cool tricks, generating customer loyalty and more. DMA Email Marketing Council Blog – Multiple contributors offer up their expert insights at the DMA Email Marketing Council Blog, a U.K.-based professional association for digital marketers.